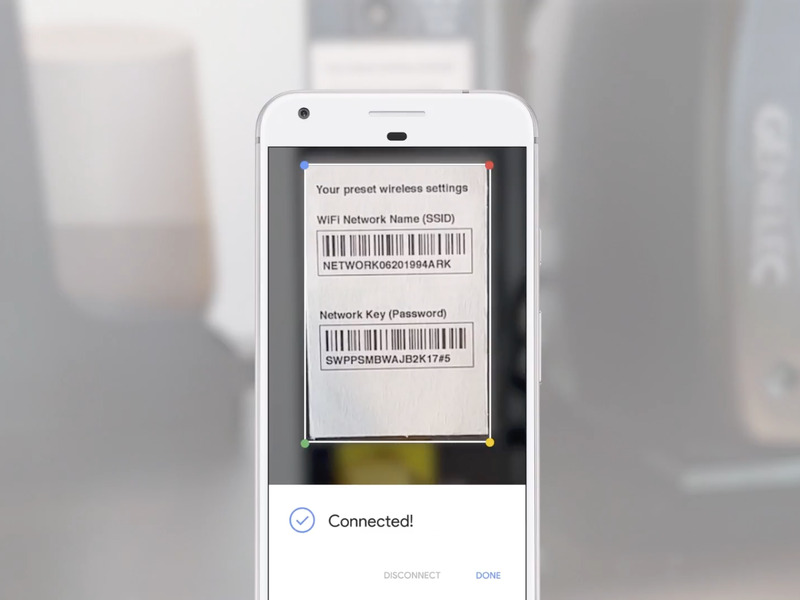 One of the most futuristic features of the Pixel 2 is making its way to everyone with an Android phone – and soon, it will be available on iOS. When I first tried Google Lens in October, I wasn’t overly impressed. It couldn’t read handwriting or recognise some brands, though it did a great job at finding addresses and reading labels. 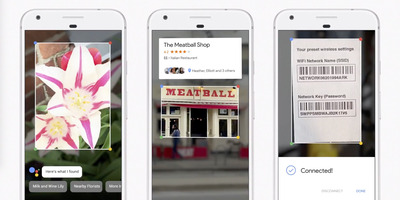 But Lens will only improve over time as more people use it, and it’s still one of the more futuristic technologies Google is working on right now – only a handful of other tech companies have launched some form of visual search, Pinterest among them.